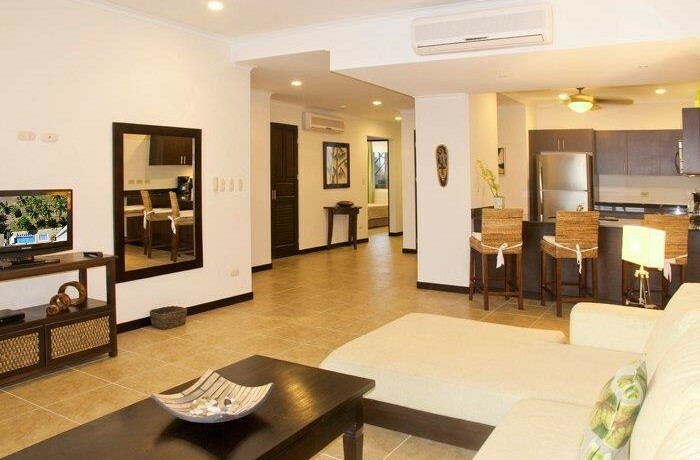 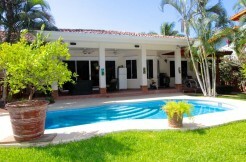 This beautiful condo development was finished in 2011 and is located at the newest “up and coming” section of Jaco Beach. 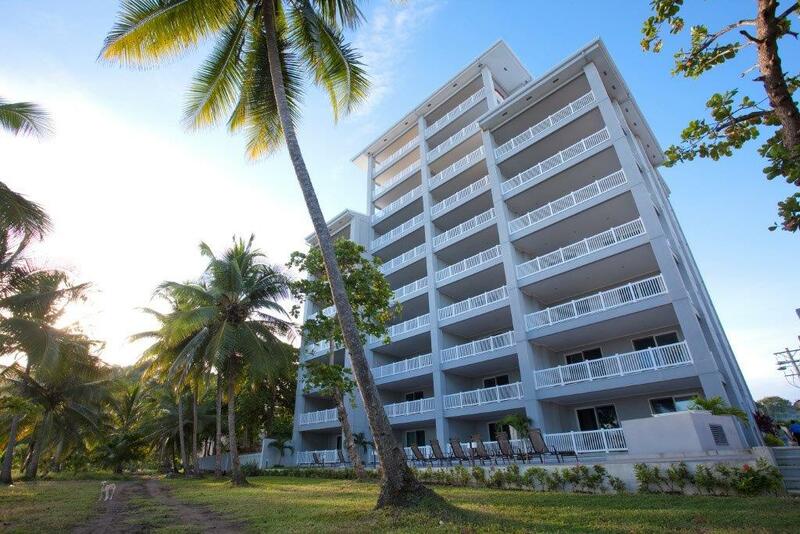 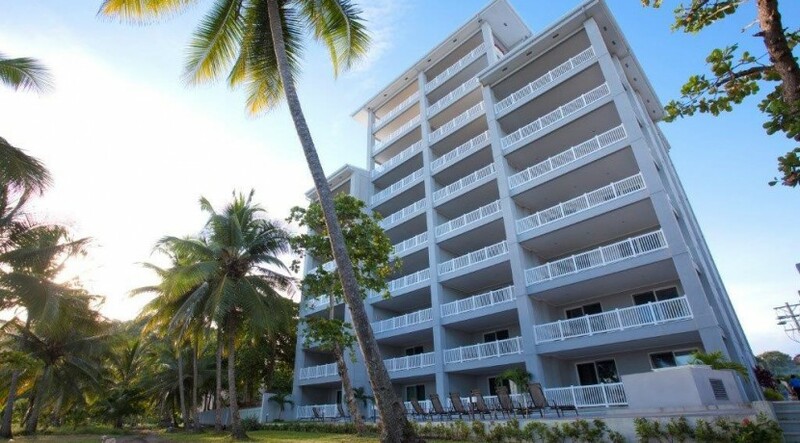 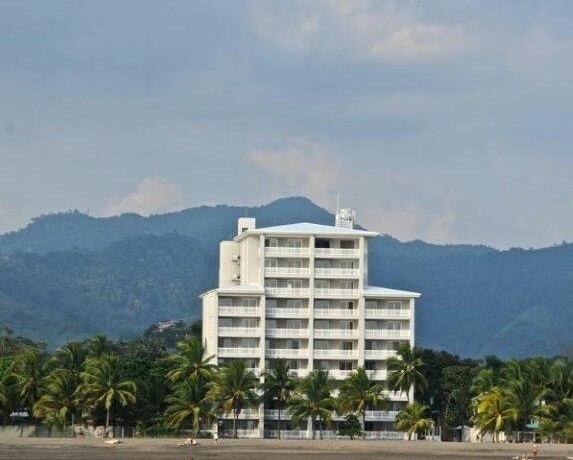 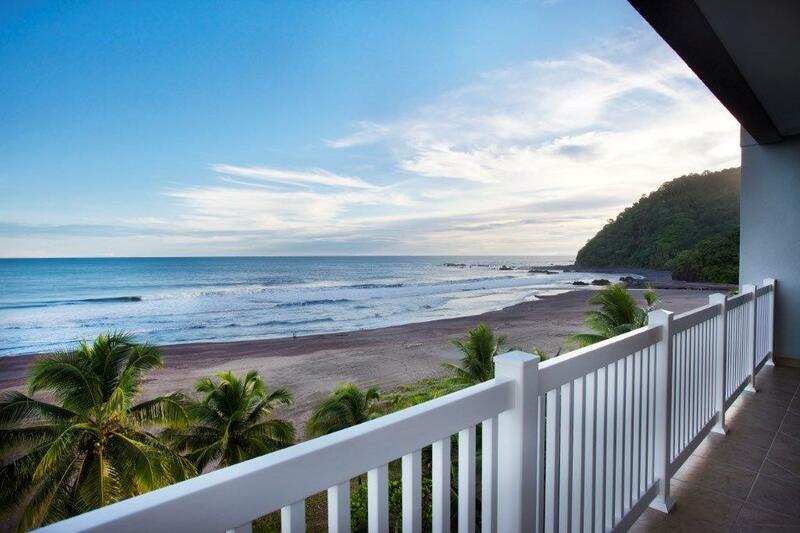 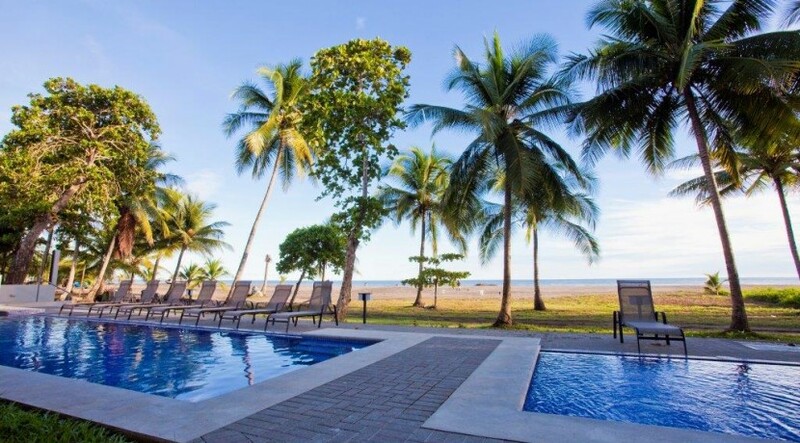 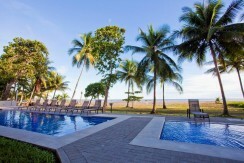 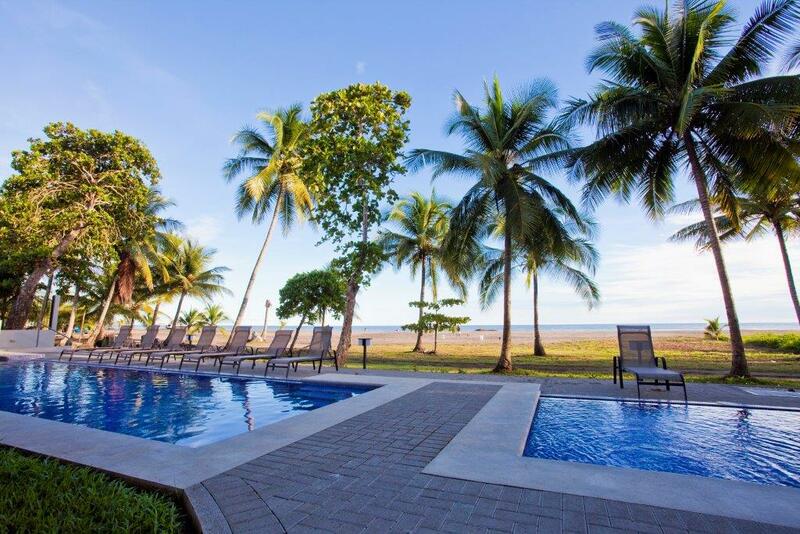 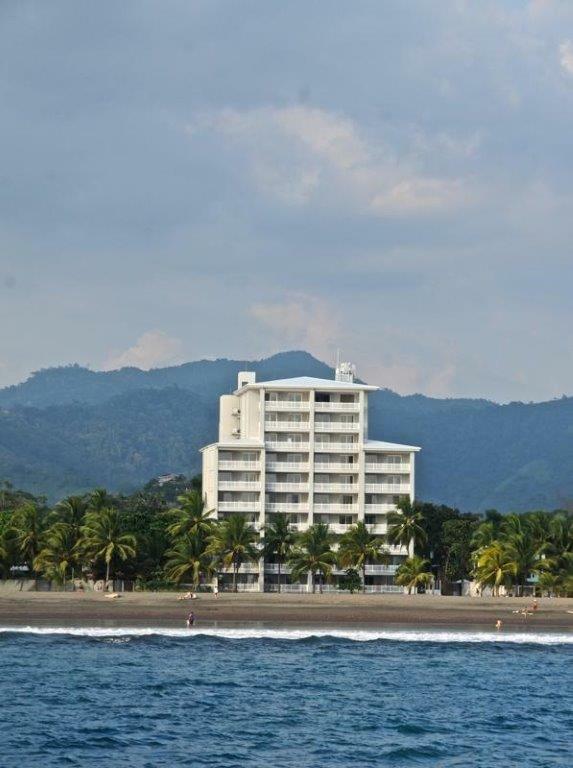 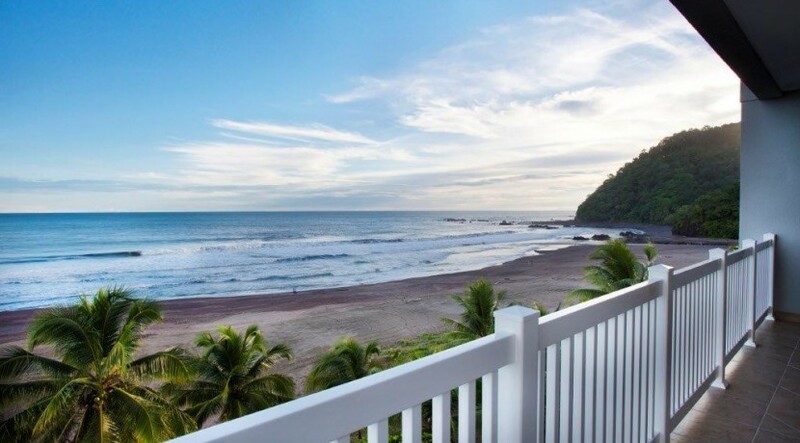 This Jaco North Beach Condo offers a prime beachfront location featuring a huge expansive stretch of beach, a private bay known as “Monkey Beach”, a tidal inlet and natural estuary reserve as well as breathtaking huge jungle covered hills and the best sunset spot in town! 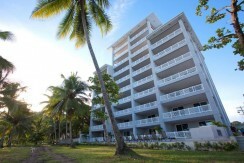 There are 34 total units in this building. There are two bedroom/ two bath units (1478 sq. 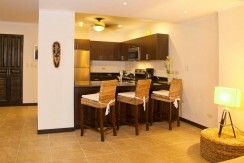 feet) and three bedroom/2.5 bath units available (2260 sq. feet). 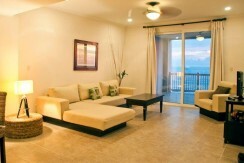 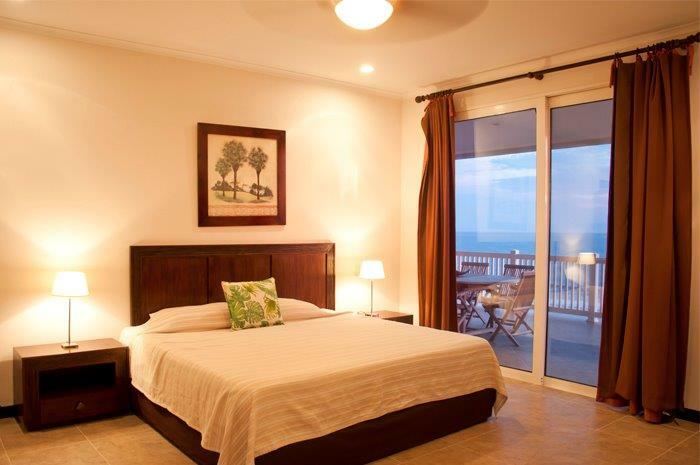 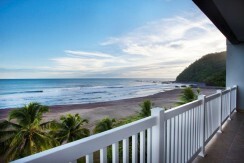 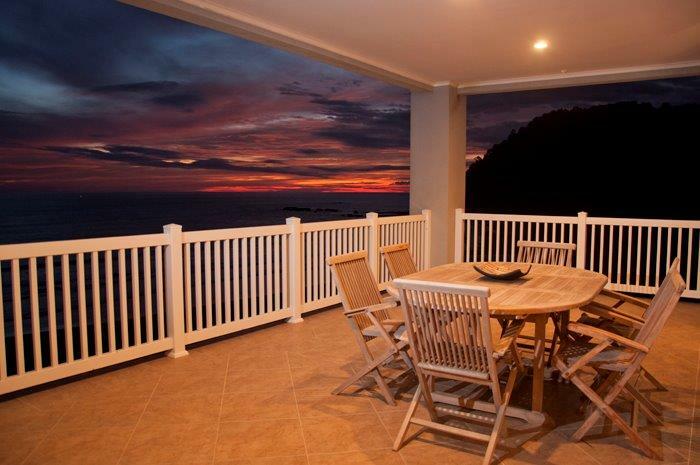 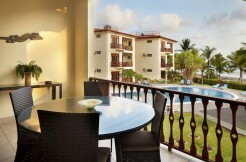 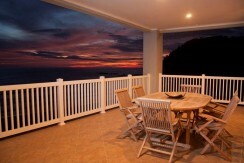 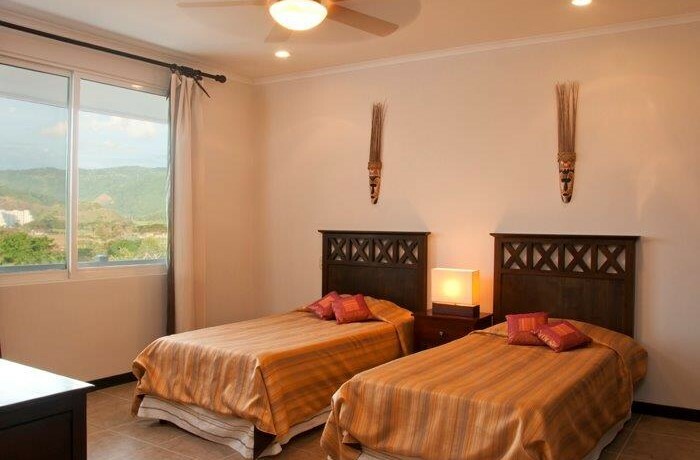 Each unit has an expansive balcony with amazing ocean, sunset, mountain and jungle views. Due to its premium location there is great potential for rental income as well. 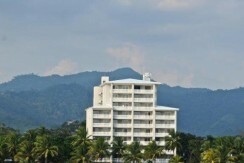 Just completed in this area is a 50 million dollar casino resort, as well as new infrastructure and roads. 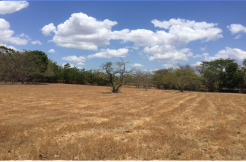 Potential property appreciation in this area is excellent. There is 24 hour staffed security, housekeeping and onsite management.